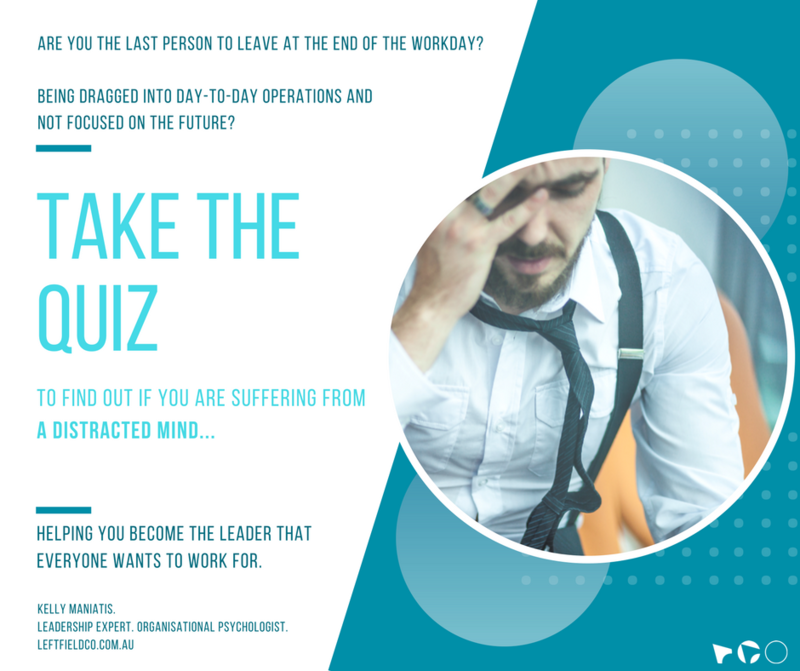 QUIZ: Do you suffer from A Distracted Mind? 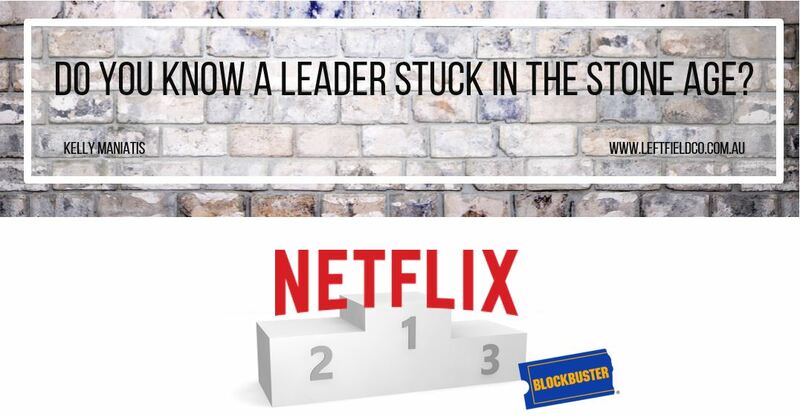 Do you know a leader stuck in the stone age? 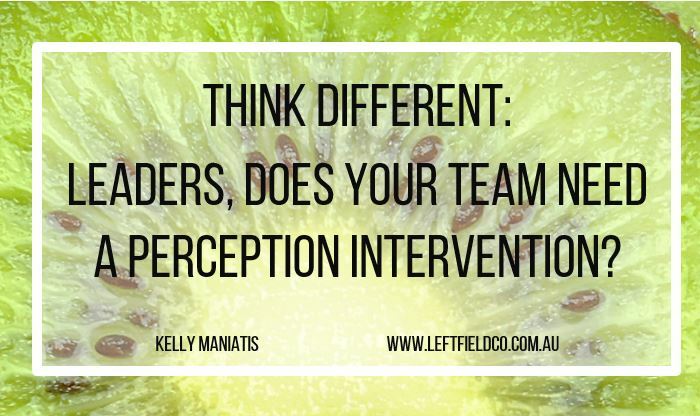 Think Different: Does your team need a perception intervention? 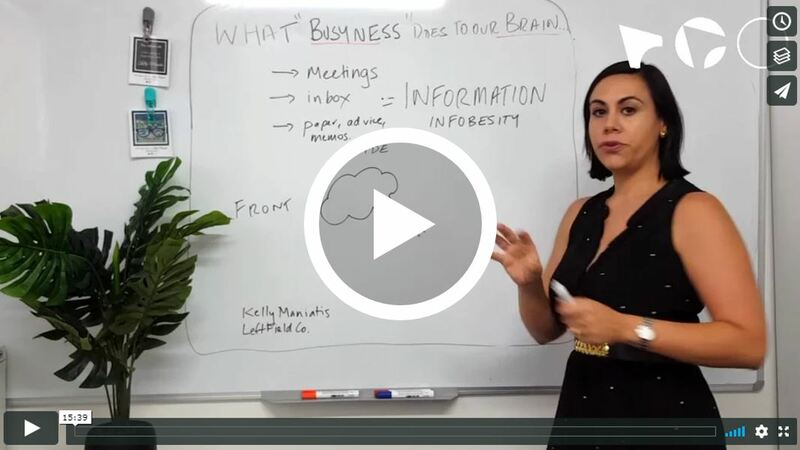 VIDEO: Leaders, have you ever wondered what ‘Busyness’ does to our brain? Apply New Thinking To Old Problems! Reframe your thinking about Hump Day Wednesday! Will You Stand By and Watch, or Will You Stand By Me? 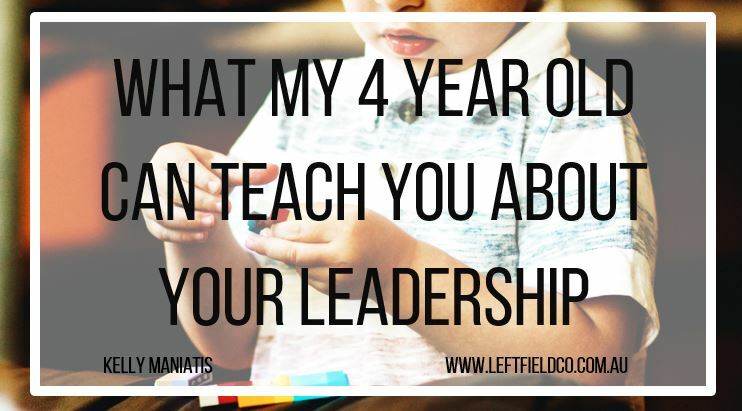 ‘Tis the season for performance reviews! What can we learn from Beyoncé and Taylor Swift? – Developing a plan and delivering on it. Are You Ok? A Surprising Conversation. 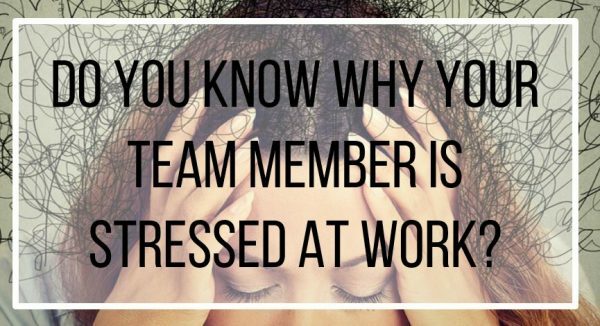 Are you Mindful at Work? Are you over being busy? 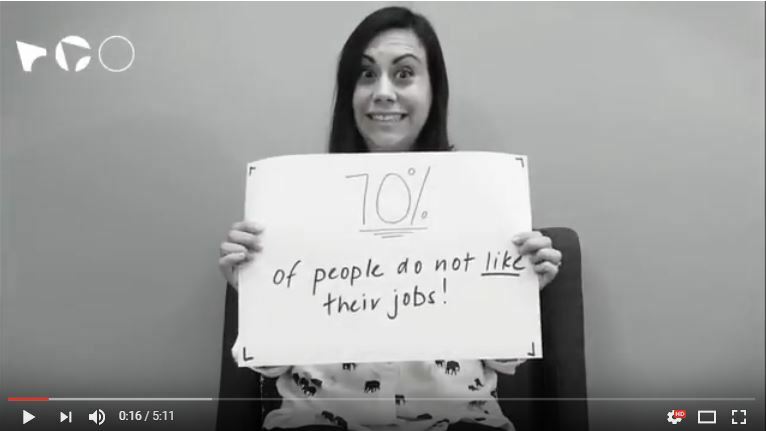 Reduce the Back to Work Horrors! So this is it – my journey begins as a Left Fielder. Change. A simple word with a difficult meaning. Stop multitasking! 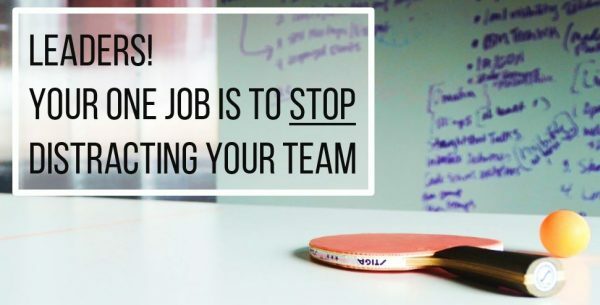 Achieve more with unitasking! Oops, I did it again! The art of positive habit forming.